users can still only upload photos from their phones. Instagram this week announced on its blog the rollout of full profiles on Instagram.com. Once a mobile-only photo-based social network, Instagram has taken to the Web in order to be more accessible to its growing community. 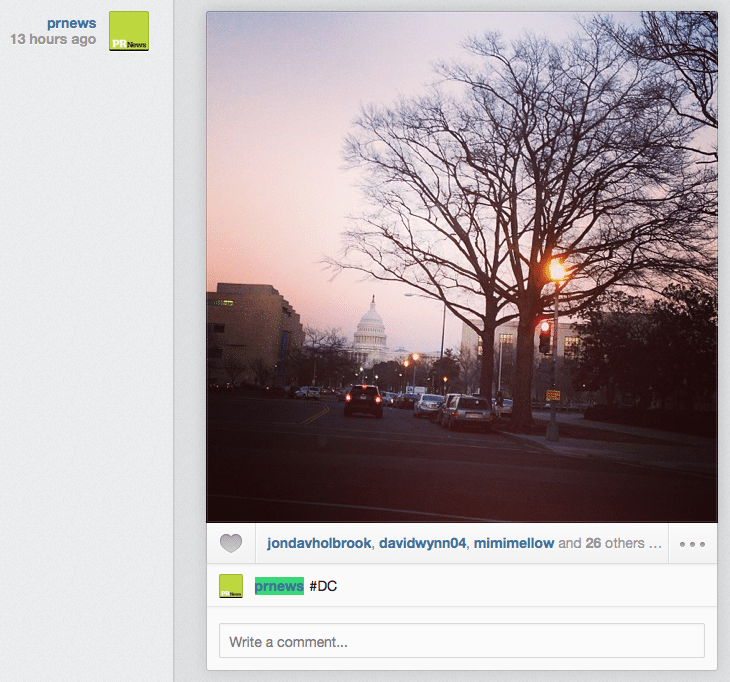 You can now browse, like and comment on your Instagram feed's photos on the Web—just like on you mobile device. In November 2012 Instagram first migrated to the Web by allowing you to see your own profile, and public profiles, but not your community's photo stream. The $1 billion question: Can you now upload photos from the Web to Instagram? The answer is no. For the moment, at least, Instagram will stay true to its roots and remain a predominately mobile platform—but with this new Web twist. Kevin Systrom, co-founder of Instagram, wrote in the blog post, "We do not offer the ability to upload from the web as Instagram is about producing photos on the go, in the real world, in realtime." Nor does it offer hashtag functionality like the mobile version does. How will this change things for a social media/PR practitioner? 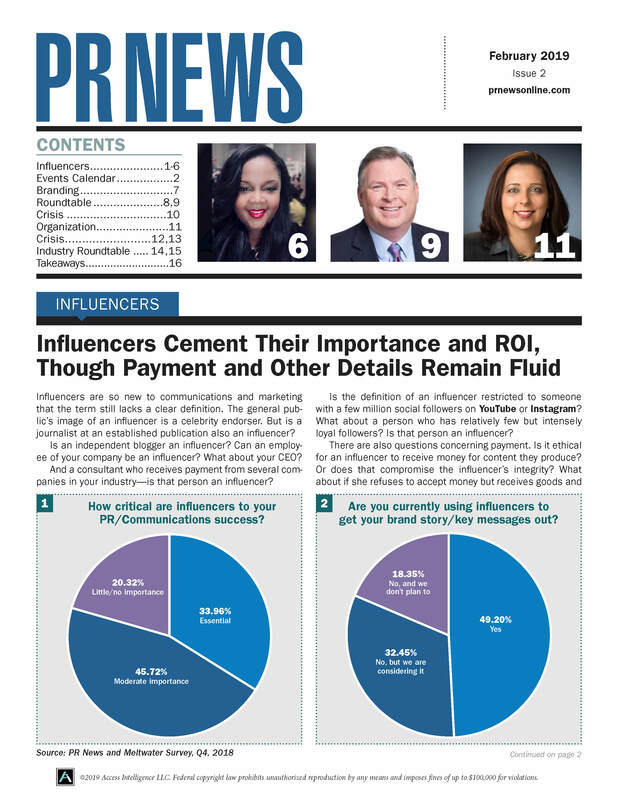 The new feature is significant because it gives individuals and brand communicators another way to interact with their Instagram community other than through mobile devices. For brands looking to use Instagram to drive traffic to their websites (which has not been an easy task so far), it will now be easier for users to copy, paste and click on links in photo captions on their computers than it was on their smartphone. However, communicators can't ditch the mobile device altogether, due to the lack of an uploading feature. The mobile device will likely still serve as the native habitat for Instagram users because it is the only place that offers full functionality. And that's good for both its individual users and for brands—if the mobile element deteriorates, then the spontaneity and on-the-go aspect will be gone, too.